Cathy has two strands of choreographic interest: The first is in ‘story-telling’ through her own classical-contemporary dance language. Many of her works are inspired by works of literature and biographies. The second approach is more thematically and musically based; she refers sometimes to these shorter dance works as ‘dance poems’ rather than ‘stories’. 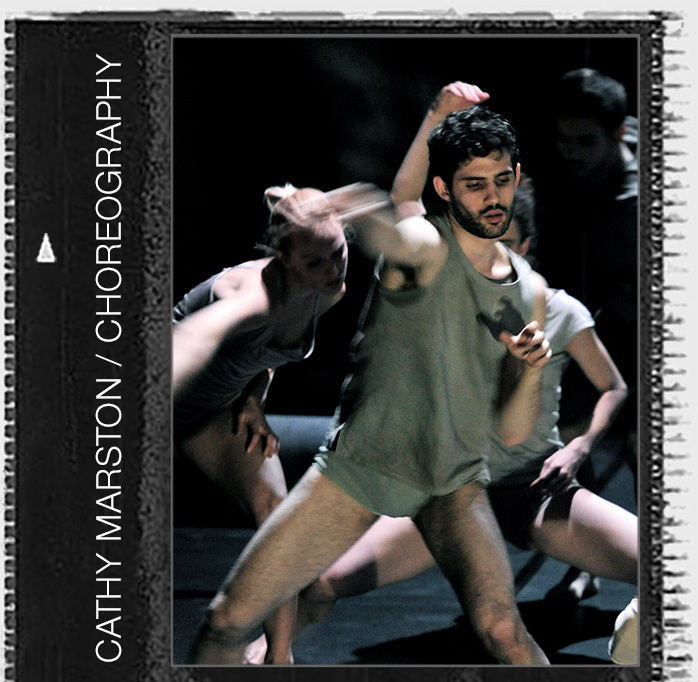 Marston likes to collaborate in her work with composers, designers and also the dancers. She insists that movement must come from a clear intention and she works with the performers to develop this clarity of connection between mind and movement. Her work has been performed by professional companies in the UK, Switzerland, Germany, Austria, Denmark, Finland, Austria, USA, Cuba, Hong Kong and China. She has also contributed four solos for the ‘contemporary variations’ for the prestigious Prix de Lausanne competition. For a full list of works please see the yearly catalogue links.